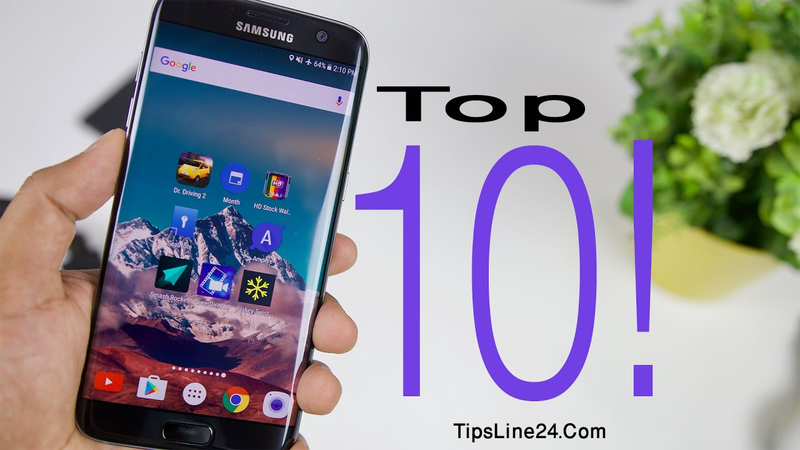 Top 10 Essential Android Apps. Today I will discuss about 10 Android Apps these android apps is very essential for our phone. Below given 10 important android apps. I Hope these apps Make more interesting Your Android phone. Obviously these apps need to be on your phone. The names of those Android apps are given below. I Hope these android apps make your Android phone more attractive. 2. Es File Explorer: It is a very important App. You can do almost all kinds of work with this This file explorer. Even with this app you can be root your phone easily. 3. Picsart: This is a great app for photo editing. In this app you will get many beautiful features like Texture, Lens Flare, Collage Maker, Shapes, Mask etc. Besides, You can download numerous ttf fonts in English or Bangla from internet. 4. Google Camera: I've got good results by using this app myself.Using the Lens Blur feature of this app you can surprise your friends by taking photos with the focus of DSLR's quality without any editing. 5. WPS Office: you can create Edits and make any PDF, XLS, PPTX, DOC file easily by Using this app. This app help you to calculate Complex calculations can be done to create salary sheets. 7. Internet Speed Meter Lite: This app is an important one. It will help you to see Internet speed In your Notification Bar. 9. Caller Info: You can find a number of service providers, anywhere in the area With this app. 10. Du Battery Saver: Use this battery saver app to keep your favorite phone's battery life simple.